augustus 2011 | xxvi + 224 blz. 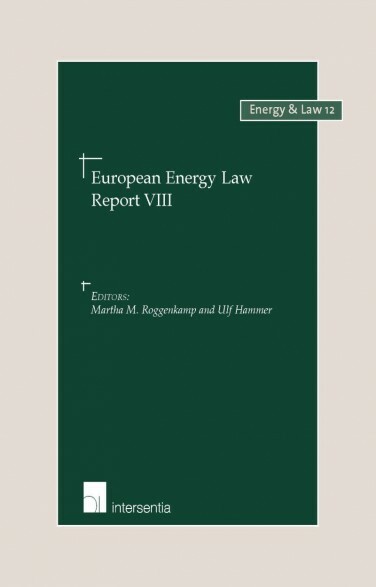 The first part discusses new developments following the energy liberalisation process and the Third Energy Package. 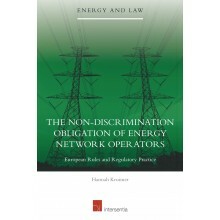 It includes an overview of the recent EU case law on competition in the energy sector. This is followed by a discussion about the cooperation of TSOs and, in particularly, the role of ENTSO as well as an analysis of the Agency for the Cooperation of Energy Regulators (ACER) and its role in enhancing the cooperation of national energy regulators. 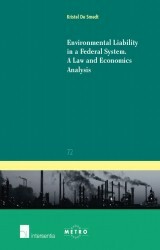 Finally, it discusses Regulation 994/2010 as a measure to improve the EU's security of gas supply. The second part deals with the promotion of renewable energy sources in a liberalised market. It examines Directive 2009/28/EC as Europe‘s new tool to reach its ambitious goals of 20% renewables in 2020. Thereafter, it discusses Denmark’s new law providing new incentives for the promotion of onshore wind energy. 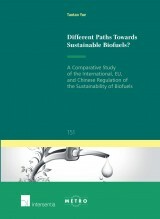 The third part concentrates on investments in the energy sector and climate change. It begins with an analysis of the EU rules concerning energy and investment after the Lisbon Treaty. Thereafter the focus turns to the Yukos case and international arbitration by foreign energy investors in Russia. 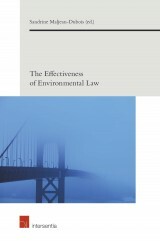 Finally, it examines direct foreign investment and its role for combating climate change. 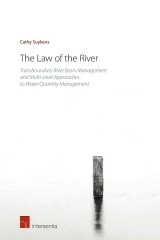 With contributions by Nicole Ahner, Jens Bengtsson, Anatole Boute, Adrien de Hauteclocque, Nadia Horstmann, Florence Melchior, Steven de Moel, Silke Mutter Goldberg, Elisabeth Tuerk, Moritz von Unger, Wim Vandenberghe, Hans Vedder, Stefan Weishaar and Edwin Woerdman.